Are you wondering how early braces started? Yes, you read it right. Archaeologists unearthed many preserved remains in and around Egypt, with what seems to be wired that keep the teeth straight. Historians and scholars believed these were the age-old pursuit of the ancestors to achieve that perfect smile back in 400–500 BC. History has it that the wealthy people and civilization of old Italy (the Etruscans) believed in the importance of having straight and beautiful teeth, so they let their dead wear braces to keep those teeth aligned and intact even in the afterlife. 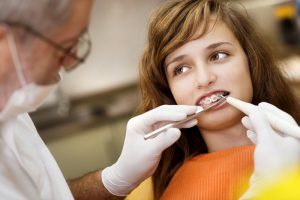 Before modern science in dentistry, painful tooth extraction was commonplace from the end of the Roman Empire to the beginning of the British and French empires. Historians could not find more evidence in the advancement of orthodontics until the beginning of the 17th century as it turned out that our ancestors did not suffer from crooked teeth to the same degree that we do today. It was only around 1770 when dental braces and the notion of orthodontic treatment began to surface in medical journals and books. The development of dental braces has skyrocketed along with the advancement of science and the rise of technology. 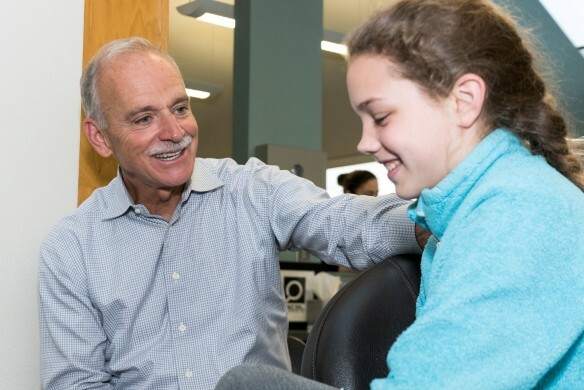 Patients—kids and adults—are now increasingly aware of the benefits of going to the orthodontist for their dental care. If you are not sure what kind of orthodontic treatment you should get, call us for your FREE consultation.